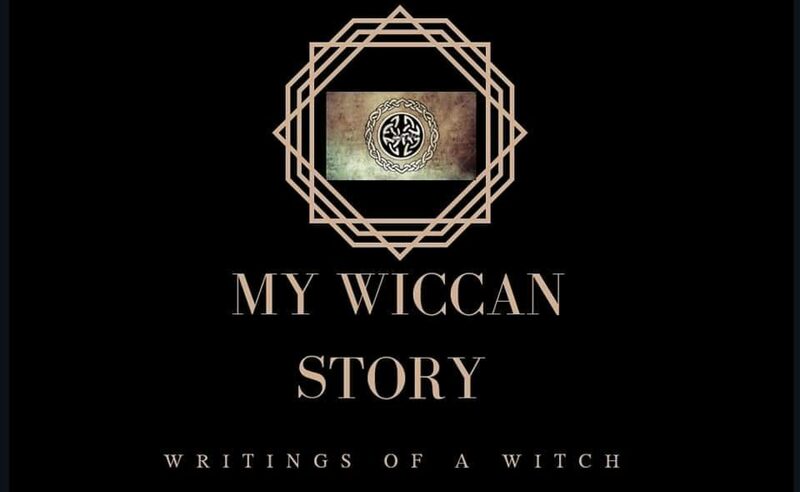 There are several avenues one could take with Wicca. I will be exploring as many as I can, as I go along. The books I have read on this journey will be covered extensively, and given all the credit they are due. In “Book Work” we will be going over the chapters of the books I read and recommend. If anyone has any suggestions as to more for me to read, please, let me know in the comments. In “Dream Diary” it is exactly what it sounds like and more. I will be writing down my dreams, and the research I will go through as I learn to interpret dreams. “Ask Luna” will be an advice column. Feel free to ask anything that comes to mind. By no means am I a licensed counselor, but I would love to be a sounding board for my readers. I will post your questions, completely anonymous, and offer my point of view and/or suggestions. “Daily Writings” will be my ‘something of everything.’ I thoroughly enjoy writing. I’ve had several thoughts and questions running through my head as I begin this journey. Most of this part will be Wiccan or Feminist in nature, but not all. Think of this column as a ‘Musings’ column. Anything good/bad/normal/abnormal/plain ol’ random will be coming out here.